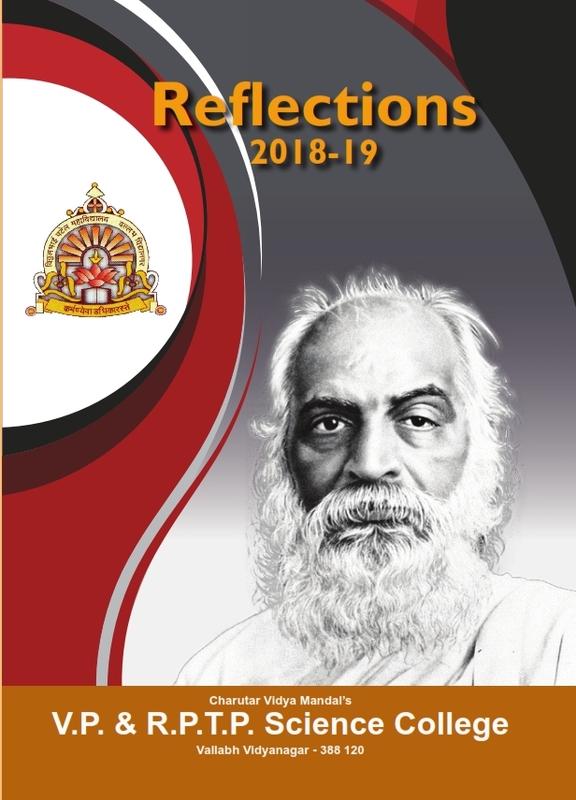 This is one of the oldest colleges in Gujarat and it was inaugrated by the iron man of india, Sardar Patel, in 1947. 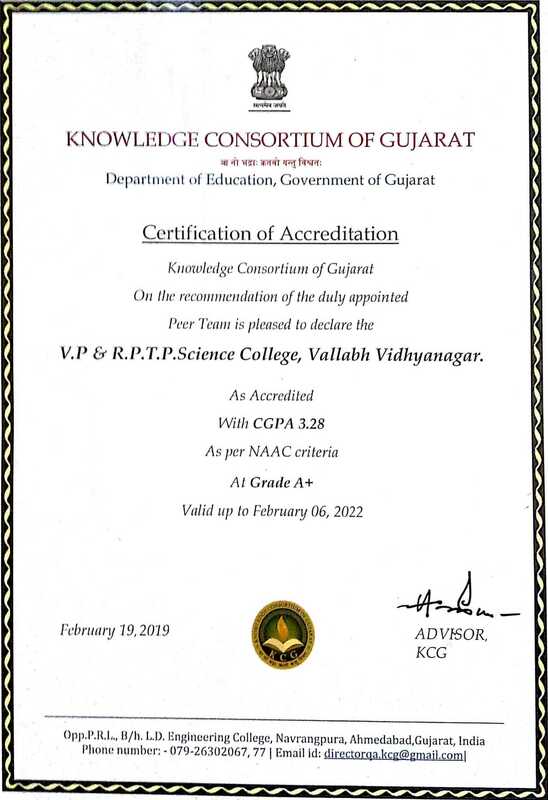 This was among the first colleges of Gujarat to apply for NAAC Re-Accreditation and was awarded "A" grade. 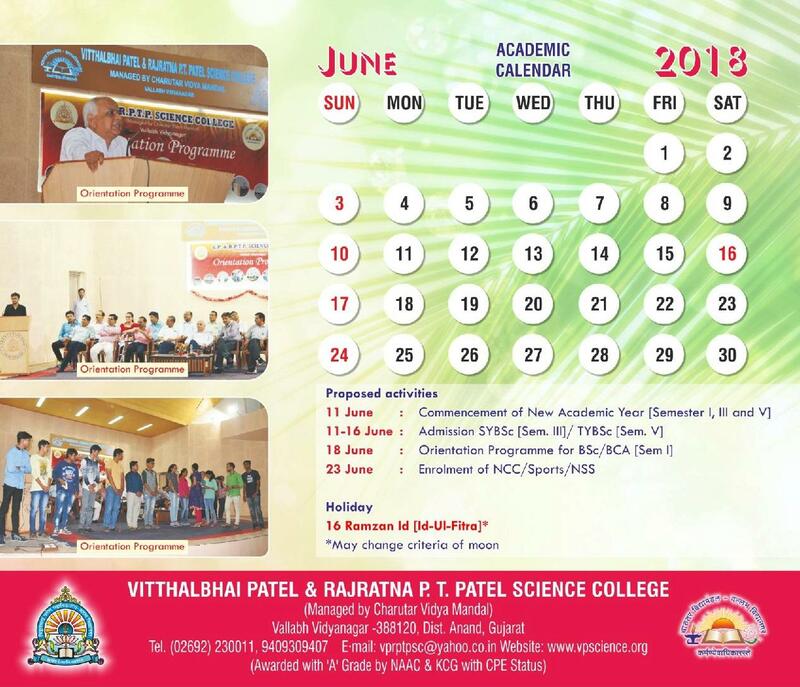 It was adjudged best science college of Gujarat three times by the Govt. 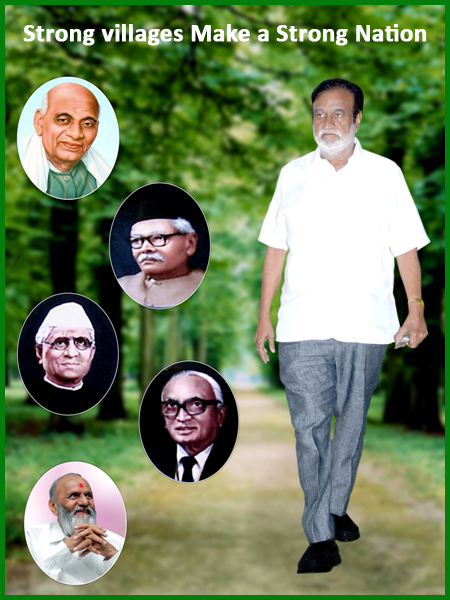 of Gujarat. One of the few colleges to recieved a CPE-II status. 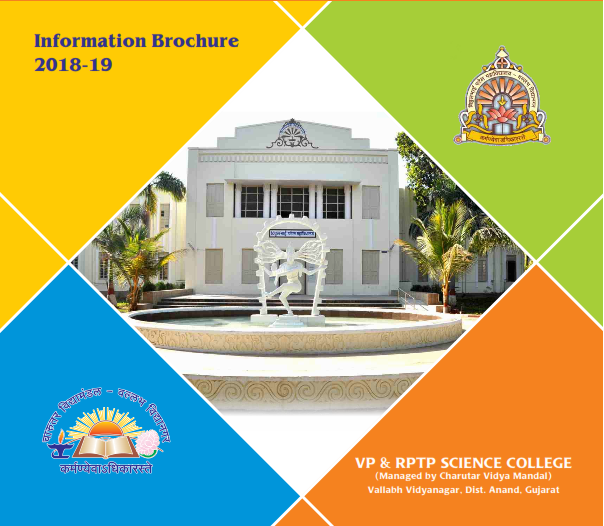 National Institutional Ranking Framework (NIRF) 2017 declared V.P.Science College on 61 position in India. 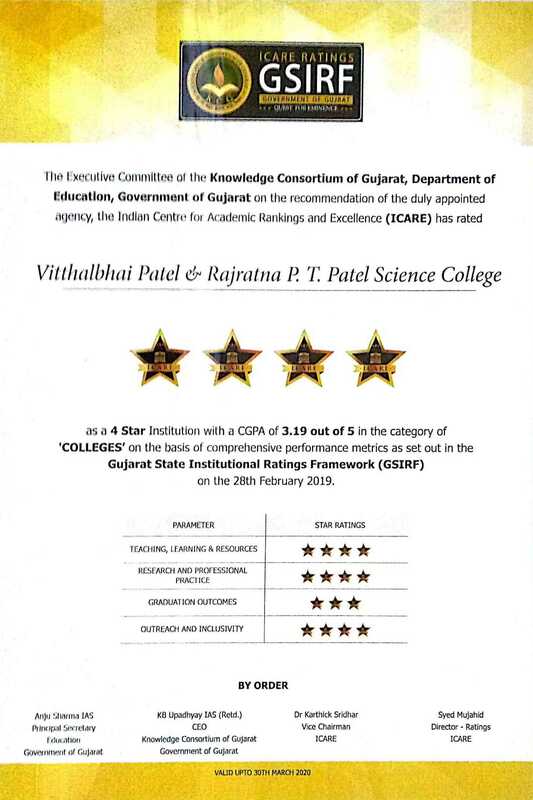 Four Star Rating by Gujarat State Institution Ranking Framework (GSIRF). 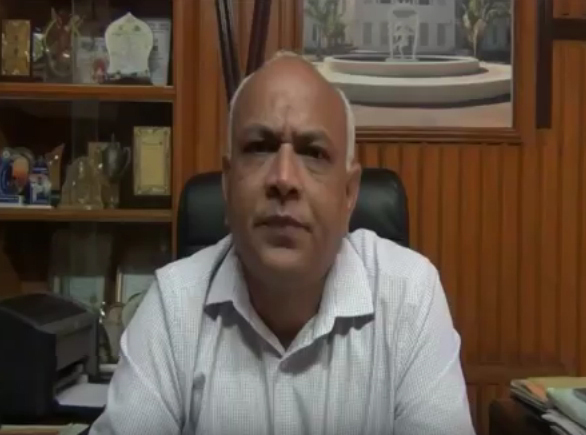 Re-Accredited "A+" by AAA (KCG). 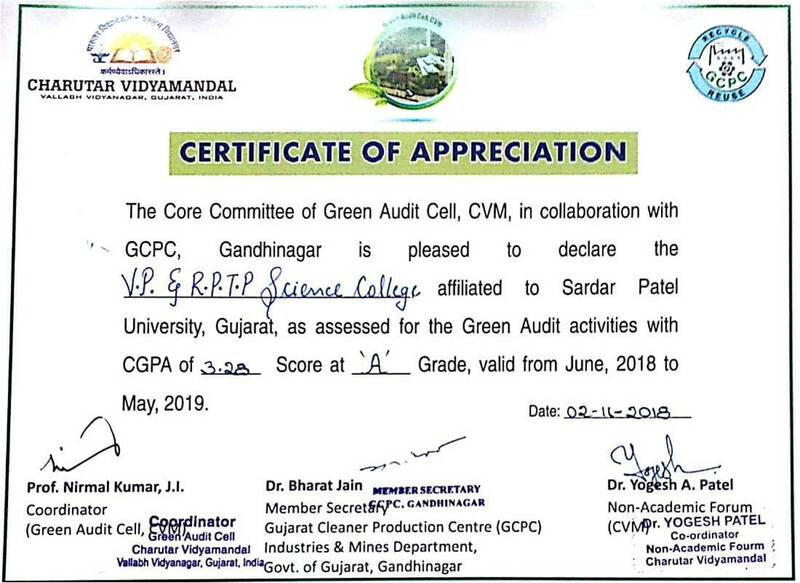 Got "A" by Core Committee of Green Audit Cell for Green Audit Activities.